Love Love Love!!!! 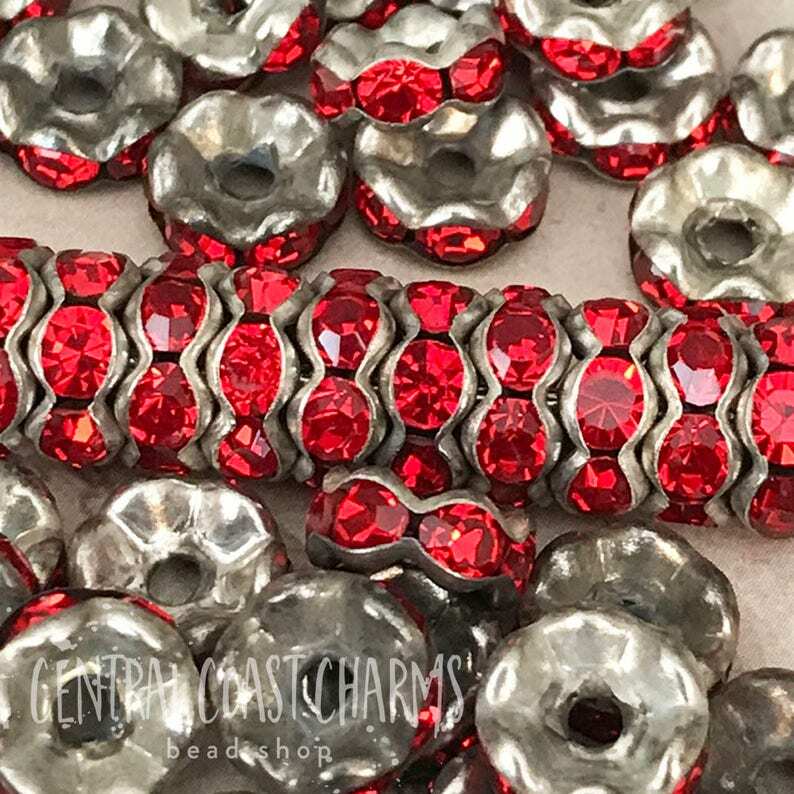 I have aged these sparkling Czech glass rhinestone rondelle spacers in my studio to give them a dull aged silver look just right for your jewelry designs!!!! Thanks for visiting my store!! Beautiful rhinestone beads, thanks so much!!! Love the beads. They are gorgeous. I know that if you are like me, when I order something I am super excited and want to get it right away!!! Your purchase will be shipped within 1 - 3 business days.